Kryptonian Warrior: Happy 50th Birthday - Michael J Fox! 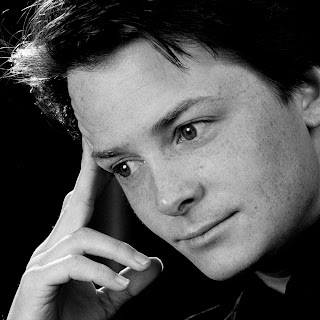 The legend that is Michael J Fox turned 50 today and we at both Red Sun Comics & Collectables and Kryptonian Warrior would like to extend our birthday wishes. Mr. Fox is a much loved celebrity for all of us who not only rocked the Back to the Future movies but is also a fantastic actor and voice artists and a hero to many with his ongoing battle with, and campaigning for, Parkinson's disease which started all the way back in 1990. HAPPY BIRTHDAY!!!!!! i love back to the future and family ties the best movie and the best show and the star of both of these is the best actor and person EVER!!!!! Michael J Fox!! !